How do I know if I am dealing with a tendinopathy or a tenosynovitis? We hear so many different words when it comes to tendon issues. Tendonitis, tendinosis, tendinopathy, tenosynovitis….. So, what means what? And why do we care? Tendinopathy is a term used to encompass all issues with the tendon proper. Within this category, we find both tendonitis (an actively inflamed tendon) and tendinosis (a chronically inflamed tendon that has undergone degenerative changes and no longer has active inflammation). Tenosynovitis is inflammation of the tendon sheath. When we complete our basic clinical exam, we always perform resistance to a muscle followed by passive stretch. 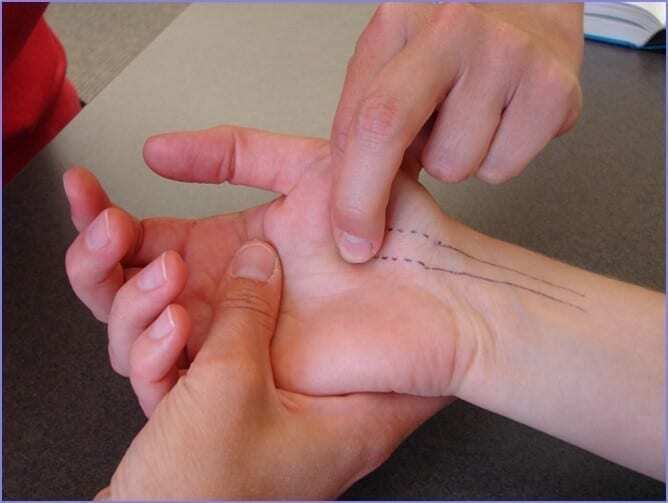 For example, if we are testing flexor carpi radialis (FCR), we will provide resistance to wrist flexion combined with radial deviation and listen for complaints of pain. We will them complete passive stretch to FCR into wrist extension and ulnar deviation and yes, listen for complaints of pain! If they have pain with resistance, we are thinking they have a tendinosis or tendinitis. If they have pain with passive stretch, we are thinking there is a tenosynovitis and the sheath is inflamed. It is important to know which problem the patient has so you can treat is most effectively! When we use our transverse friction massage technique, the surface area you treat will be small – the size of only one fingertip – for a tendonitis or tendinosis. For a tenosynovitis will be broader – the width of 2-3 fingertips – so that we are frictioning a larger portion of the tendon sheath. The distinction between tendon and sheath issues is also important for your patient education. If they have a tendinitis or tendinosis, we instruct them to avoid resistance. For an FCR tendonitis or tendinosis, we would instruct them to avoid wrist flexion with radial deviation activities such as racket sports. 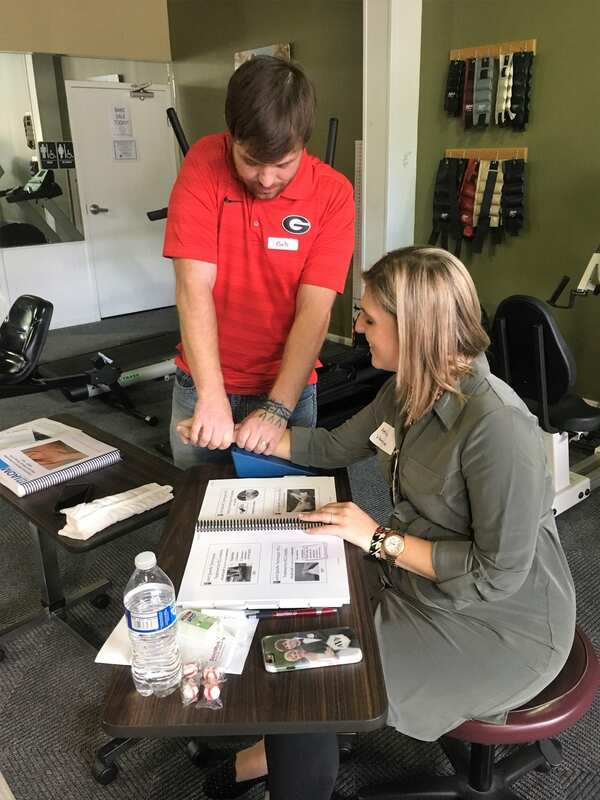 If they have a tenosynovitis, we instruct them to avoid passive wrist extension and ulnar deviation such as weight-bearing with the wrist in extension. In summary, issues with the tendon itself are referred to as a tendinosis or tendinosis, and their pain will be most provoked with resistance. Issues with the tendon sheath is referred to as a tenosynovitis and pain will be most provoked with passive stretch.